Garret Dandini, a Naval veteran and recruiter has been identified by family members as among the dead at the Falcone’s Pizza parlor shooting in Pico Rivera Saturday night. Here’s a link to his myspace and at left is a photo of Garret. 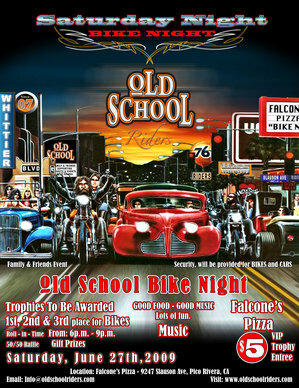 Here’s a poster advertising Old School Bike Night. Members of the motorcycle club were apparently targeted in a mass shooting Saturday night that left three dead and seven wounded. PICO RIVERA — Detectives tried to make sense Sunday of a pizza parlor shooting that left three men dead and seven people wounded during a charity fund-raiser. The names of those killed were not released Sunday evening pending notification of family members, coroner’s officials said. Two of the dead men were cousins. The attack occurred about 6:45 p.m. on Saturday in front of Falcone’s Pizza, at 9247 Slauson Ave.
Officials believe the Old School Riders motorcycle club was holding a charity event in the eatery’s parking lot when a male Hispanic adult opened fire. “(He was) firing wildly into the crowd,” said Detective Joe Sheehy of the Los Angeles County Sheriff’s Homicide Bureau, which is investigating the shooting. The gunman was last seen getting into the passenger side of a dark-colored vehicle with a waiting driver, Sheehy said. The car sped away west on Slauson Avenue. No further description of the gunman was available Sunday. The three deceased victims were pronounced dead at the scene. Additionally, four men and three women were hospitalized, but all were expected to survive their injuries, Sheehy said. It was unclear Sunday what motivated the attack, which appeared to be unprovoked, Los Angeles County sheriff’s Deputy Byron Ward said in a written statement. Sheehy declined to say if additional gunmen may have been involved. “That’s something we’re going to have to hold back for right now,” he said. Officials said detectives were sifting through footage on surveillance tapes from nearby businesses. About 40 witnesses inside the pizza parlor had been interviewed Saturday night. Sheehy said the Old School Riders has no gang affiliation, and Falcone’s Pizza is not a gang hangout. While some witnesses said the shooting may have involved members of the Mongols motorcycle gang, Sheehy said he did not believe anyone attending the party Saturday was a Mongol. 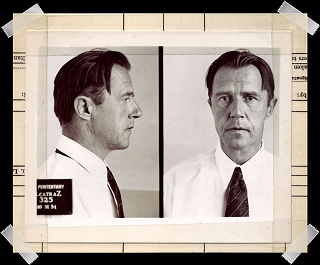 “If this was (an attack) against Mongols, it was definitely a case of mistaken identity,” Sheehy said. Falcone’s Pizza was open for business Sunday, but an on-duty manager declined to comment. A memorial of flowers and candles stood in the parking lot. A stray bullet Saturday had pierced the window in front of the playground area of a nearby McDonald’s restaurant, but no one was injured. By Sunday, the window had been replaced and the business was also open. Rey Castillo, 52, of Highland Park said his daughter’s boyfriend, Garret Dandini, and Dandini’s cousin, Tony Dandini, were among the dead. He said the two were members of the Old School Riders club — which he described as a group of motorcyclists who enjoy riding together and raising money for charity. Attempts to reach the Old School Riders were unsuccessful Sunday. A flyer on the Web site advertised Saturday’s event as “Bike Night,” and indicated there would be awards for best motorcycles, a raffle and security. Sheehy said detectives needed witnesses to step forward and identify suspects. “We’d like to ask for the public’s assistance in helping solve this one,” he said. PHOTO: A memorial of candles and flowers stood in the parking lot of Falcone’s Pizza, 9247 Slauson Ave., in Pico Rivera Sunday, June 28, 2009. Three people were killed and seven others wounded at the pizza parlor the previous evening. PASADENA — Three local men and a teenage boy were arrested on suspicion of burglary Saturday with the help of an observant neighbor, police said. Marquise Montgomery, 18, Antonio Dismuke, 18, Lance Black, 20, and a 17-year-old boy were booked on suspicion of burglary, Pasadena police Lt. Tracey Ibarra said. The incident began about 1:50 p.m. when someone called police from the 2000 of Dudley Street to report three suspicious looking men going into a neighbors backyard, the lieutenant said. The men had already left the neighborhood in a blue Oldsmobile Cutlass when officers arrived, but the witness gave a description of the car and police stopped on Villa Street near Martelo Avenue, Ibarra said. The men and boy were allegedly found with property stolen from a home on Dudley Street and arrested, she added. Police are investigating the possibility the men may be responsible for more crimes, as Pasadena has recently seen an increase in daytime burglaries, Ibarra said. The lieutenant advised residents to report suspicious people or solicitors in their neighborhoods to police. 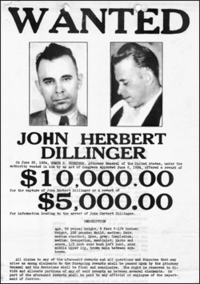 According to court records, the adult suspects are being held in lieu of $50,000 bail each. Initial court dates for the men were not available Sunday. UPDATE: Sheriff’s officials confirmed Sunday that this shooting is apparently an extension of the ongoing violence between the Bassett Grande and Puente 13 street gangs. The suspect in the shooting, a juvenile, is believed to be a member of Puente 13, authorities said, while the wounded man, estimated to be in his 20s, is believed to be a member of Bassett Grande. LA PUENTE — A teenage girl who allegedly drove a car with her young daughter in the back as a teenage boy passenger carried out a drive-by shooting was in jail Saturday, authorities said. The mother was initially detained as officials examined her involvement in the shooting and was ultimately booked on suspicion of assault with a deadly weapon along with the male suspect, sheriff’s officials said. The girl was taken into protective custody, Los Angeles County sheriff’s Lt. Steven Katz said. She appeared to be a toddler. The shooting occurred about 7 p.m. Friday in the 13800 block of Amar Road. A Latino man estimated to be in his 20s was airlifted to the hospital in critical condition, sheriff’s and fire officials said. 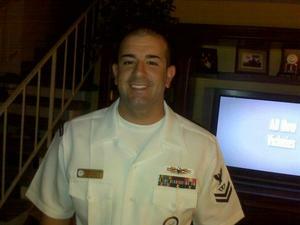 Several other people who may have been with the wounded man when he was shot had not been located Saturday, he added. Due to their age, the suspects’ names were not released, Katz said, and a their ages and cities of residency were unavailable Saturday. The relationship between the male and female suspects was also unclear. The incident was believed to be gang-related, Katz said, and may have been related to ongoing violence between the Bassett Grande and Puente 13 street gangs. The gang affiliations of those involved in the shooting were not available Saturday. The female suspect crashed the car into a curb and pole just after the shooting, but no one was seriously injured in the crash, Los Angeles County sheriff’s Sgt. Gerard Velona said. The alleged shooter fled on foot but was quickly captured, he addded. A gun was located in a nearby yard. The attack was the 26th La Puente-area shooting reported this year, and the 6th reported this month. About a dozen of this year’s shootings are believed to be connected to the Bassett Grande street gang, which officials said is trying to exploit perceived weakening of the Puente 13 street gang and expand its territory. See original posting for more information. PHOTO: Los Angeles County sheriff’s officials investigate the scene of Friday’s shooting in the 13800 block of Amar Road. POMONA — Officials rushed a 1-year-old girl to the hospital in critical condition Friday after she was run over by a neighbor’s car. Police received 9-1-1 calls shortly after 2 p.m. reporting a child had been run over by a car in the 1300 block of Laurel Avenue, Pomona police Sgt. Patrick O’Malley said in a written statement. “Pomona police officers responded and located the child in the arms of family members,” the statement said. Authorities flew the injured girl by helicopter to Los Angeles County-USC Medical Center, O’Malley said. The girl’s neighbor, a 45-year-old woman, apparently ran over the girl accidentally in her Toyota Corolla, police said. “The preliminary investigation indicates the small child walked out of the garage at the same time the neighbor was backing their vehicle out of he driveway,” according to the police statement. Police did not suspect drugs or alcohol were involved. LA PUENTE – A man was flown to the hospital in critical condition and a suspect was behind bars Friday after an apparent gang-related shooting, authorities said. 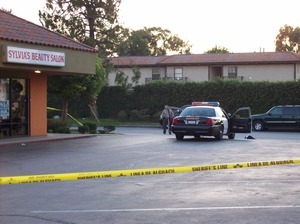 The incident occurred about 7 p.m. in front of Sylvia’s Beauty Salon in the 13800 block of Amar Road, just east of Puente Avenue, sheriff’s officials said. The alleged attacker fled the scene in a car driven by a woman and with a small child in the back seat, Los Angeles County sheriff’s Sgt. Gerard Velona said. The car crashed only blocks away. Officials declined to release the name of the suspect pending further investigation by sheriff’s gang investigators, Velona said. He was described only as a Latino man. “He appears to have gang ties,” the sergeant said, though it was not clear what gang he was associated with. It was not known if the wounded man had gang ties, he added. Sheriff’s and fire officials initially described the wounded man only as Latino and estimated to be in his 20s. Velona declined to release the circumstances of the shooting, but said it was not a drive-by. Frank Galtman, 20, of Montebello said he was driving on Ardilla Avenue, just south of the shooting scene, when he saw a car make an abrupt right turn onto Homeward Street and crash into a curb. A man with a gun got out of the car and ran, Galtman said. “He was tucking (the gun) away in his waist,” he said. The woman driver got out of the car and immediately began saying, “My baby, my baby,” he said. A woman and toddler girl were seated in the back of a patrol car near the crashed car late Friday. Velona said the woman had not been arrested, and officials were investigating her connection to the shooting. The male suspect was captured in the area by deputies, Velona said, and a gun was found in a backyard near where the car crashed. 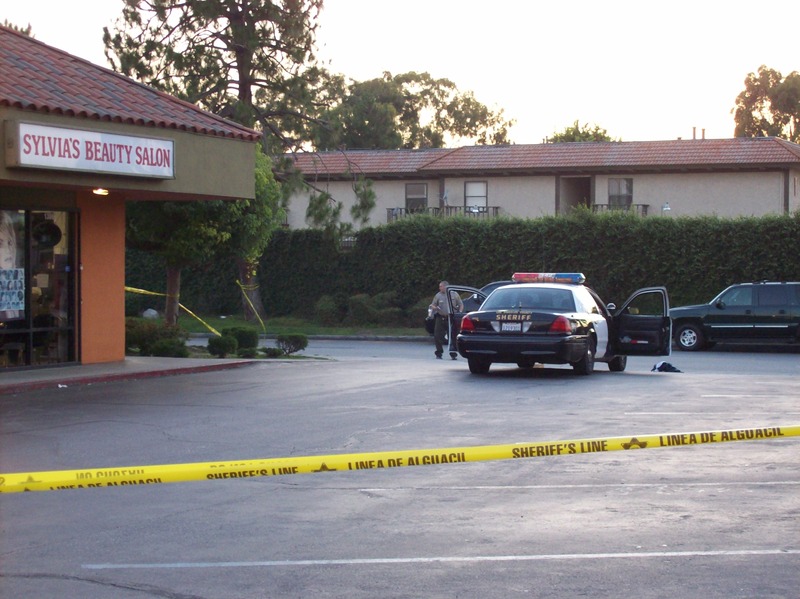 Friday’s shooting came on the heels of a spate of violence in the La Puente area this month. The shooting was the 26th handled by the sheriff’s Industry Station – which patrols Industry, La Puente, and surrounding unincorporated areas such as Bassett and Valinda – this year. On June 5, an 18-year-old man was shot and wounded on Amar Road and Ardilla Avenue, just yards from the scene of Friday’s shooting, officials said. On Tuesday, four men were arrested in connection with a drive-by shooting in the 800 block of Meeker Street in La Puente. On Sunday, 24-year-old Michael Gudiel was killed in an alleged gang-related shooting in the 13900 block of Proctor Avenue in Bassett. On June 18, an unidentified man was critically wounded and another slightly in a drive-by shooting near the intersection of Puente Avenue and Amar Road in West Valinda. The gunman shouted out the name of a Baldwin Park street gang, “East Side Bolen,” before opening fire. About four hours later, Carlos Yanez, 18, of Valinda was killed and his teenage friend was wounded in a drive-by shooting on Griffiths Avenue near Fellowship Street in Valinda. Stray bullets from the incident struck a home and nearly hit toddlers playing inside, witnesses said. 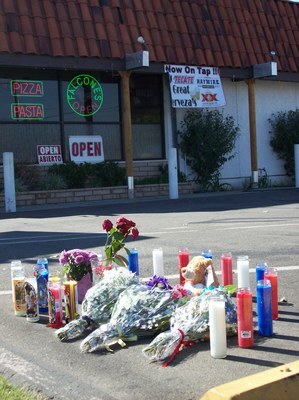 On June 6, 15-year-old Ivan Sanchez of La Puente was fatally shot in a shooting authorities believe was gang-related drive-by shooting on Maplegrove Street, just west of Hacienda Boulevard.